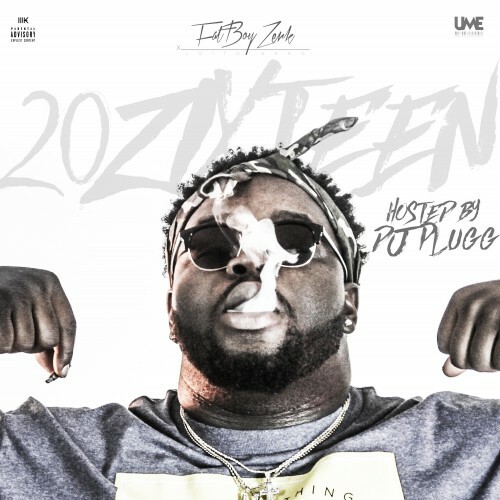 Follow @IndyTapes, @DJPlugg & @Fatboyzerk1! The best Mixtape out this year by far ! !